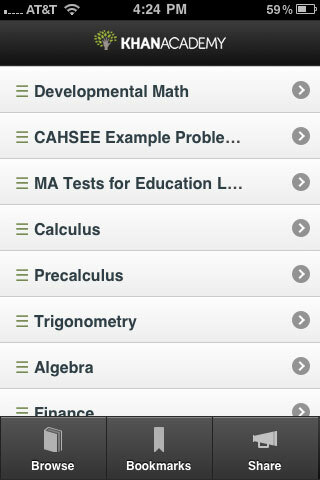 Mobile webapp for Khan Academy. The Khan Academy is an organization on a mission. We’re a not-for-profit with the goal of changing education for the better by providing a free world-class education to anyone anywhere.